I did this to shine a light on how I view the markets and what I look for to attack price action. 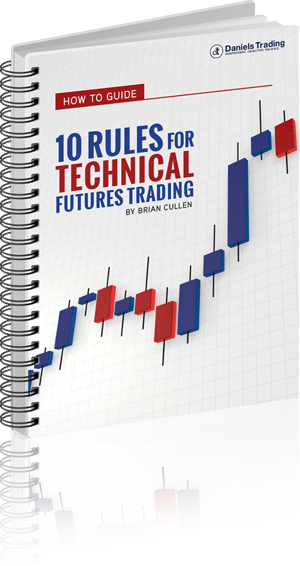 I wanted to give traders a behind the curtain type look into how I break down charts when I send out trade ideas in my newsletter, The Cullen Outlook. When it comes to navigating the futures markets, I always encourage my clients to keep it simple!